Is this petition only beneficial to PWDs in the U.S. or will it affect every one of us globally? I am in total agreement with this petition and if there’s one advocacy that I’d devote myself into, this will be it. I am a T1.5 diabetic who lives in the Philippines. I consider myself lucky to fend for all my supplies. 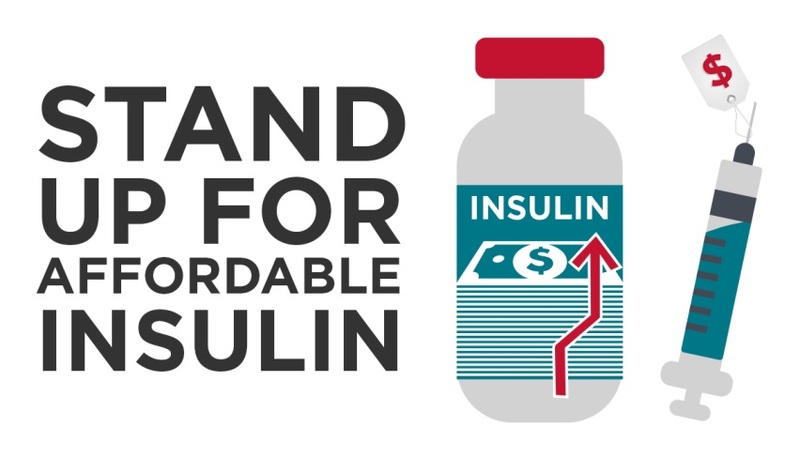 I could just imagine the agony of those who can’t afford to buy their medications and just choose to die from complications rather than buy a vial of insulin, which by the way costs about 1,000 pesos here or approximately $48. I know signing up for this petition is one way of helping my fellow diabuddies in our fight against this condition.